If you’re getting a German Shepherd puppy, you have a lot of work and fun ahead of you. One of your first steps is to choose a name for your new dog. If you are like me then you probably want something more personal then the name the breeder gave the dog. While it may seem simple, choosing a great name that you’ll love for years to come can be a difficult task. You want to choose something that matches your personality and the personality of the dog, and you may need to find a name that your whole family agrees on. To help you in the decision, we’re here to provide some guiding principles and some suggestions for good names for German Shepherds. If you’re buying a German Shepherd from an established breeder, the breeder may have rules about your dog’s official name. German Shepherds can be registered with multiple names (commonly 3) as long as they fit within 28 characters. 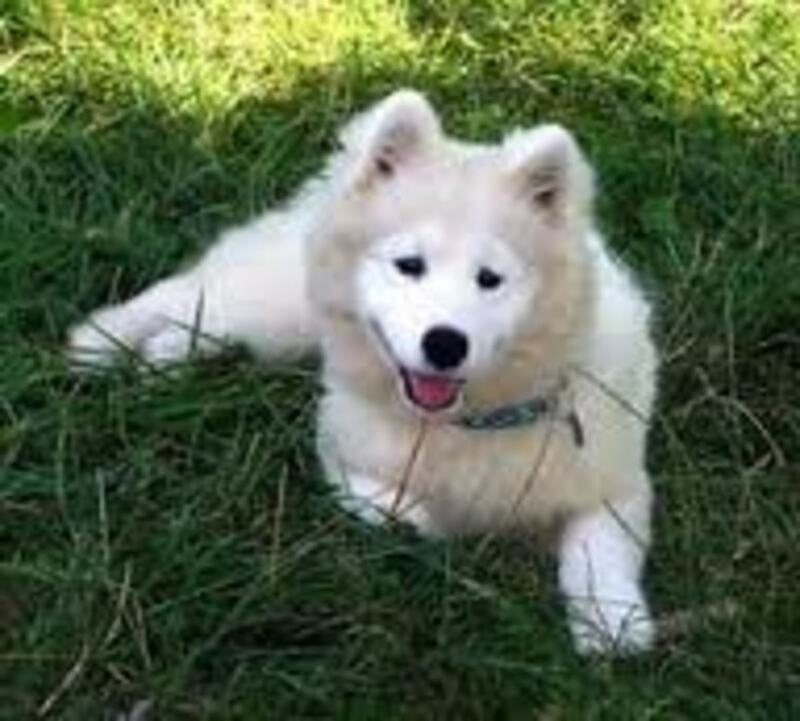 In most cases, the puppy will need to be registered with the name of the kennel as his or her first name. Many breeders also assign a letter of the alphabet to each litter. Each dog’s second name must start with that letter. Usually the third name can be anything you choose. 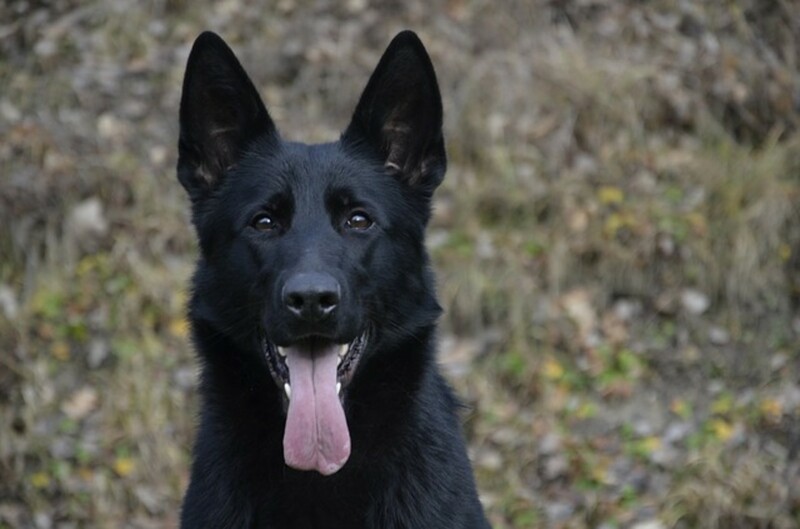 You can make the third name what you plan to call your German Shepherd on a day-to-day basis, officially referred to as their “call name.” The call name can also be entirely unrelated to the official registered name. You may want to think about whether you want to include the call name in the registered name or make the call name related. If you’re struggling to think of a full registered name, the breeder can probably come up with one for you. There are a number of things you should think about when choosing a name for your German Shepherd. 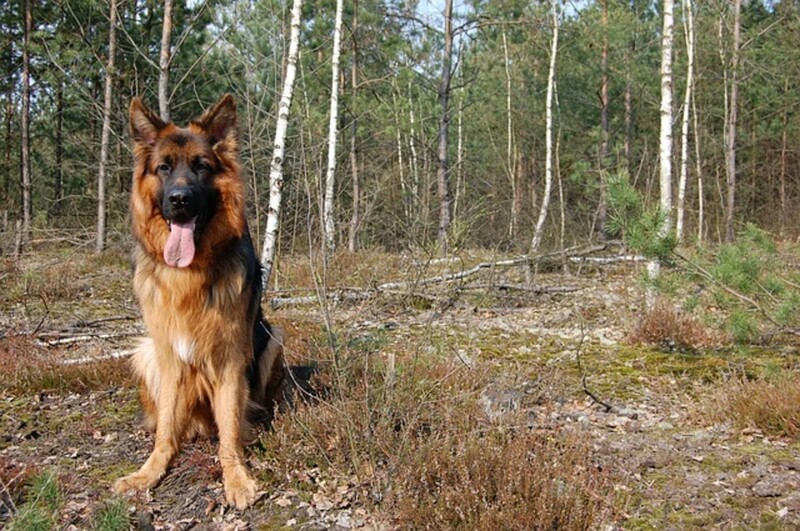 Many people choose German Shepherds because they are highly intelligent dogs and can be extremely well trained. It’s important that you choose a name that won’t interfere with training. The name should be relatively short and easy to say. Ideally, you should keep your dog’s name to one or two syllables. This makes it quickly recognizable, and your dog will learn to respond to it more easily. You’ll also want to make sure that you avoid any names that your dog could confuse with commands. Joe, for instance, sounds a lot like “no,” and Kit is very similar to “sit.” These names might confuse your dog and make training more difficult. You’ll also want to pick a German Shepherd name that suits your dog’s personality. Try to spend some time observing your puppy, either before taking him or her home from the breeder’s or for a few days after you’ve taken him home. Is there a personality trait that stands out? You might want to pick a name related to it. It’s also a good idea to think about the long run. German Shepherds can live for 10 to 15 years, so you need to pick a name that you’ll like for that long. It’s a good idea not to base a name on any popular (but likely temporary) trend or media. You should also avoid names that only make sense for puppies. Your German Shepherd may be tiny, clumsy, and fluffy as a puppy but won’t be as an adult, so it usually doesn’t make sense to base names on those puppy traits. What Type of Name do you Prefer for Your shepherd? Something defining a trait of your dog, Blacky etc. Common names for people, Max etc. To get you started with some ideas for names for your puppy, the American Kennel Club has put together a list of the most popular names for German Shepherds. You may want to avoid these popular names if you like to be unique, but they’re also popular for a reason. 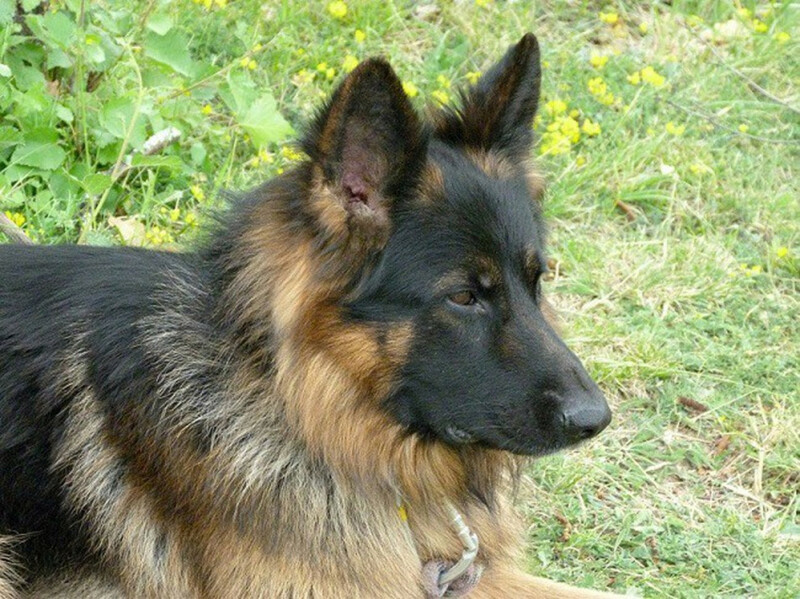 These names seem to fit German Shepherds well, and they may be a good choice for yours. It’s no surprise that a breed as intelligent and hard-working as the German Shepherd has included a number of famous dogs. German Shepherds have appeared in a number of movies, and many of them have become heroes by serving with police forces or as trackers. If you’re looking for some great paw-prints for your dog to follow in, there are some strong options among the names of famous German Shepherds. 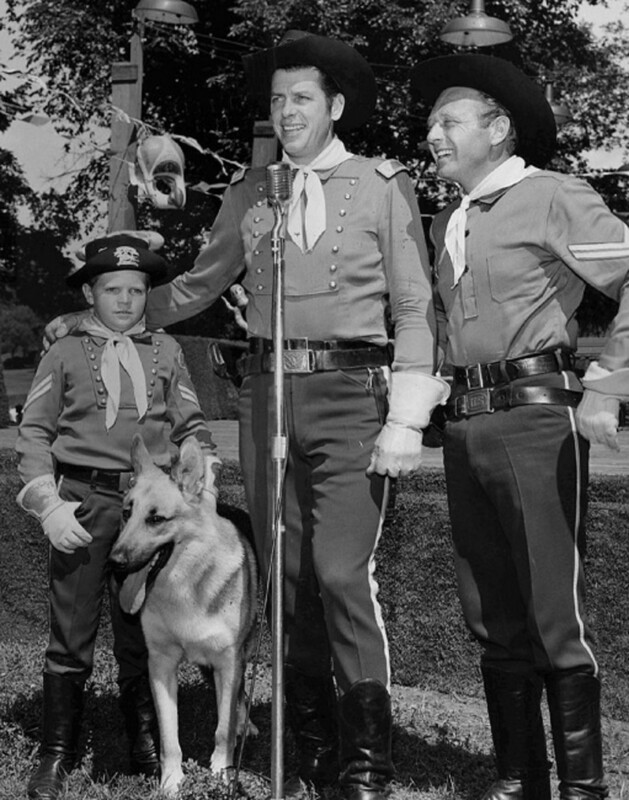 Rin Tin Tin – probably the most famous German Shepherd, he appeared in 27 Hollywood films in the 1920s. Choosing a German name for your German Shepherd is a way to find a unique name and honor your dog’s heritage. There are a number of great German dog names for both male and female dogs. Now, my shepherds names have been varied. The first one we named after action hero Bruce Willis. Yes that was still in the 90's. For our second German shepherd we accepted the given name by the breeder, that was on the certificate. Our last German shepherd we gave the name Loki from Norse Mythology. 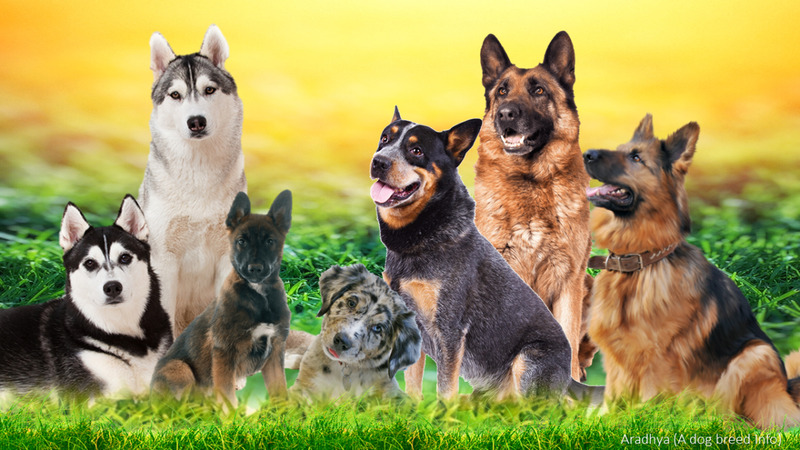 We hope that this article has provided you with a guide on how to choose the best German Shepherd name and left you with a few ideas for great names for your puppy. Once you’ve chosen a name, all you need to do is work on training and enjoy time with your new pet.